As a Marketing Manager or Director, you will want to see your partnership with a marketing agency add value both to your business and to your own role within it. 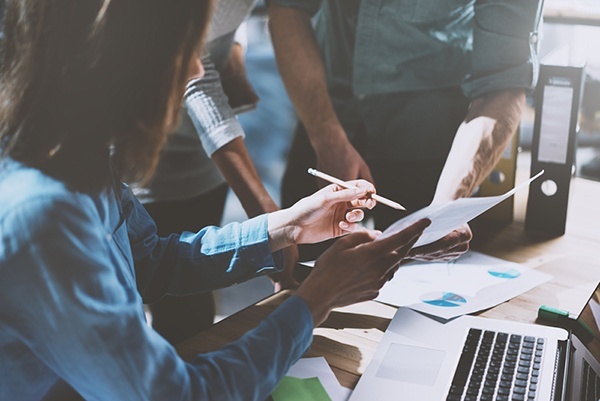 Our extensive experience of working with Marketing Professionals means we understand the pressures you face and know the importance of agreeing clear boundaries, giving support across all marketing disciplines and providing the data and insight to enable you to make commercially effective decisions. Our expertise in buyer behavior and marketing psychology means we can also give you an edge in your understanding both of your own decision making and the decisions made by your customers. However, perhaps the most crucial service we provide is the integration of marketing and sales. Over the last 20 years, Marketing Managers and Directors have told us the most common frustration you have is the isolation of marketing from sales. At best, this leads to disappointing outcomes. At worst, it leads to outright hostility between the two departments. It is because you cannot afford to separate the different elements of the sales funnel, that we compliment every Marketing Strategy we create with a Sales Enablement Strategy. This means we are able to track leads all the way through the funnel and influence the outcome of every enquiry at every stage. By delivering integration between marketing and sales and getting sales teams to actively take responsibility for the outcome of marketing investment, we enable Marketing Professionals to do your job to maximum effect. If you want a complete strategy for growth that includes sales enablement, we can deliver it. If you want a distinct, ring-fenced project, such as the dissemination of an environmental policy or the enhancement of Equality and Diversity throughout your organisation, we can do that too. We have expertise in every area of marketing and sales. We are rigorous and evidence-based in our approach. We integrate research, marketing, sales enablement and psychology. Above all, we are courageous in our willingness to challenge the habits of our industry. Whatever you want from a marketing agency we can deliver it. 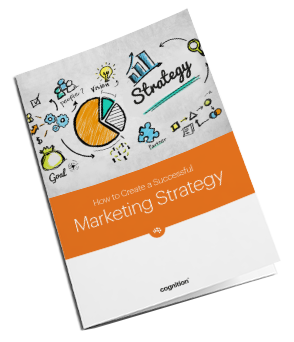 Download our FREE eBook, 'How to Create a Successful Marketing Strategy' and see how we can add value to your role.